Phases of Buyers – Depending on what buyer category that you fall into, each group has a different set of wants and needs when looking to purchase a home. No matter which group you are in, we will work with you to help decide what is most important to you. To make the transition seamless, Megan Dowdy Realty will not only help you look for the house that is right for you, but if you need help selling your current home, we can do that too! You’re newly married and now you’re looking to find that perfect house that you can make a home to settle into with your loved one. Odds are, after spending money on your dream wedding, you might be looking to now save as much money as possible. The good news is you don’t have to spend a lot of money to find a great house. There are many great starter homes out there that can still fit your wants and needs. Purchasing an existing home may be the best option for you. The house may not be brand new, but a “fixer-upper” gives you the best opportunity to customize and add personal touches to your first home as a married couple. You and your spouse have had a lot of memories in your starter home, but now your family will grow within the next nine months and there’s so much to do! Between doctor visits and Lamaze classes, there is already a lot of preparation without the added stress of upgrading to a larger size home. Fortunately, you have us to help. While you have your hands full picking out patterns, decor and color schemes for your future nursery, we’re finding you that new home that will fit all your new needs which you can baby proof when the time comes. As your family continues to grow, you may find yourself re-evaluating your needs. Do you have enough room in your home for play rooms? Is your backyard big enough for a giant swing set? Maybe your children would love to have a swimming pool during Florida’s hot summers? Are the schools in the area a good match for your children’s needs? These are undoubtedly all important questions that we can help answer by finding a home that is a perfect match as your lifestyle changes! The kids are now in college. You and your spouse are finally getting to enjoy the peace and quiet that you have waited for and deserve with a house all to yourself. However, you once again find yourself in a home that no longer meets your needs. Sure, you can convert a vacant room to a home gym or home office, but you will most likely find plenty of excess space in the house that you will no longer be using. Do you still need that pool that you wanted for your children when they were little? What about the high electric bill that you have every summer cooling off that two story home you no longer need? If you decide downsizing is the right option, whether it’s moving into a smaller house that is custom built or the purchase of a condo or townhome, we can help make it happen. 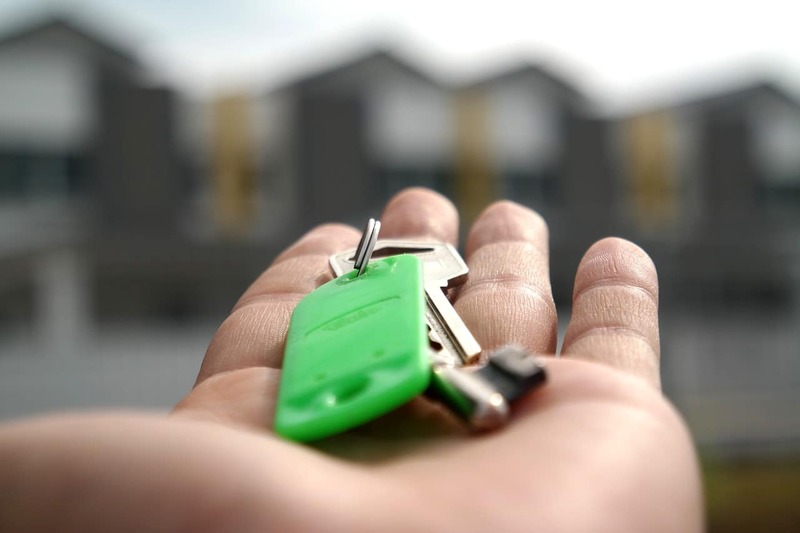 Now that we’ve discussed all the major life moments that could prompt you and your family to begin a new home search, there’s only one thing left to do – contact us! Whether it’s looking to purchase your ideal home or sell your current one, feel free to reach out to us. Fill out one or both of the forms at the bottom of the page and we will always be here to help you. Schools – Chances are if you are relocating to the area or have young children just starting school, you’ll want to gather as much information as possible to help you decide what area works best for you. Researching the school systems and understanding how Florida Schools are rated is an important first step towards your child’s educational future. 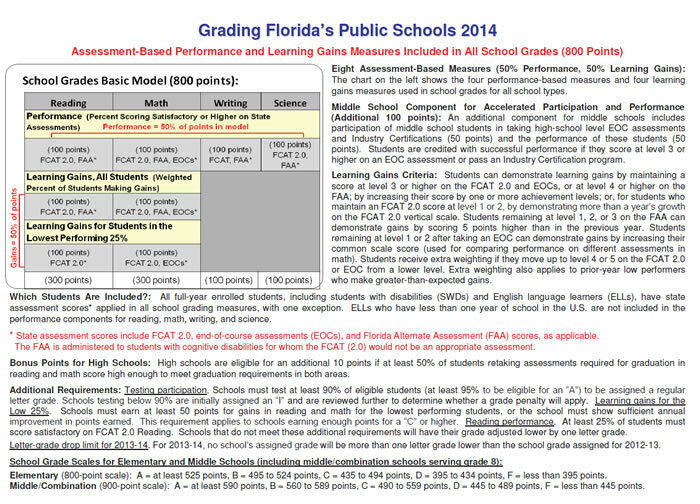 In the Florida Public School System, the Florida Department of Education assigns each school a letter grade ranging from A to F, which is based on FCAT Scores and Improvement of Math and Reading Scores of Students from previous year scores. The scale is based on an 800 point-scale. 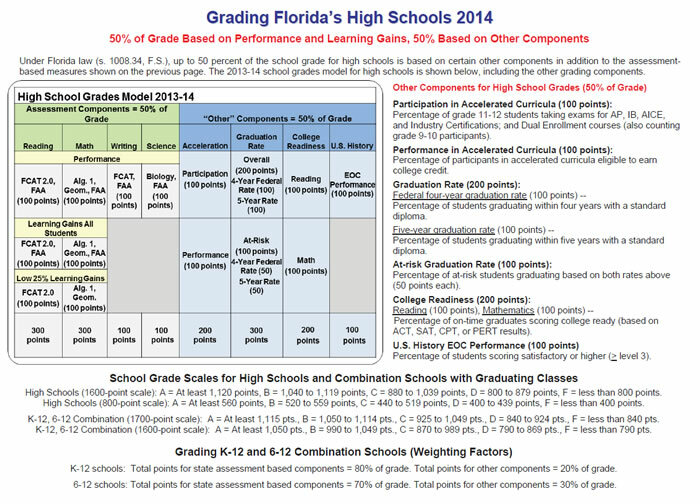 The following models are based off the 2013-2014 School Year from the Florida Department of Education’s website to help better assist parents looking for the right fit for their child. Additionally, GreatSchools.org is a valuable tool to research when it comes to finding the right school for your child. Here, you’ll find rankings of a school based on a N/A to 10 grade scale, parent reviews on schools and/or specific teachers, and additional information regarding Academics and Special Programs. Upgrading Your Home – As we touched upon earlier, even though you may have found your dream home, there may still be some home renovations or projects that you might be interested in starting. While customizing your new place is what helps turn a house into a home, budgeting or estimating the cost of some home projects, materials, installations or maintenance can be difficult. 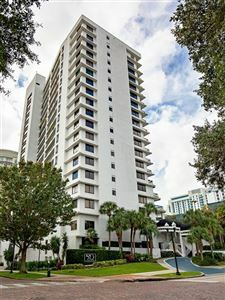 Homewyse.com will help narrow the estimate from a low to high end estimate based on your zip code to obtain the most accurate pricing. Once you move into your house, you would definitely want to bring a handyman or contractor in to get a true estimate of the repairs and upgrades needed. However, if you choose to buy an existing home as your starter house or a fixer upper, you may want to utilize this tool to get a solid idea of any additional costs prior to a purchase so that you aren’t surprised by the costs after you close. From small projects such as having your home pressure washed to major projects such as home structure additions, Homewyse has estimates for everything. It your home and we want you to be happy with your purchase!